*Price listed is for the frame with Bosch motor, battery, display, and charging system only. Please email or call for complete bike pricing. 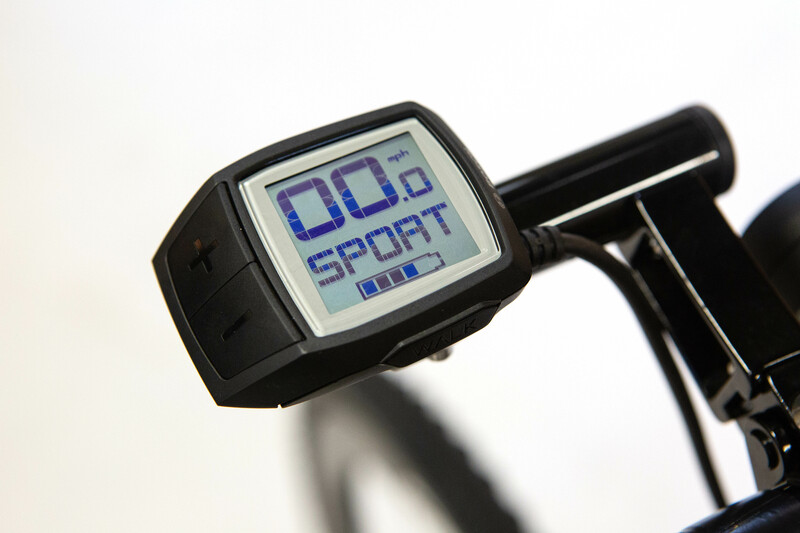 We offer complete ebikes ranging from $9,000 to $20,000 so don't hesitate to contact us with questions. 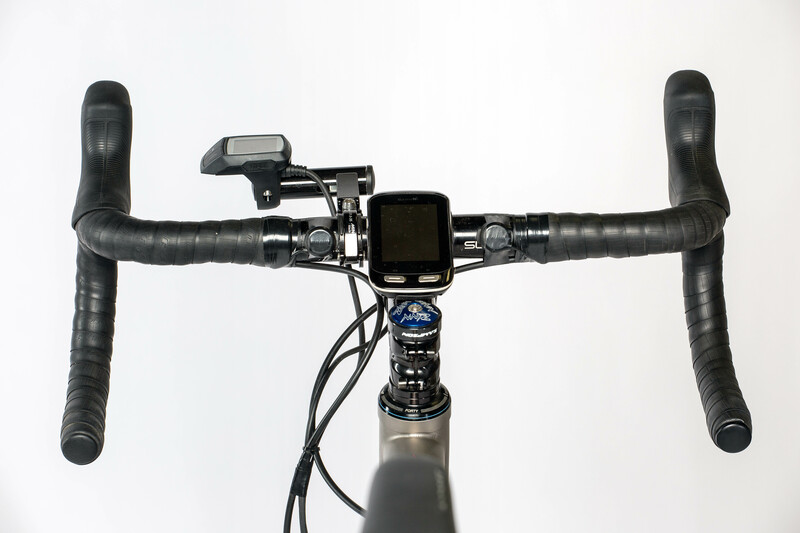 We will help you figure out exactly what bike is right for you, your riding goals, and your budget. 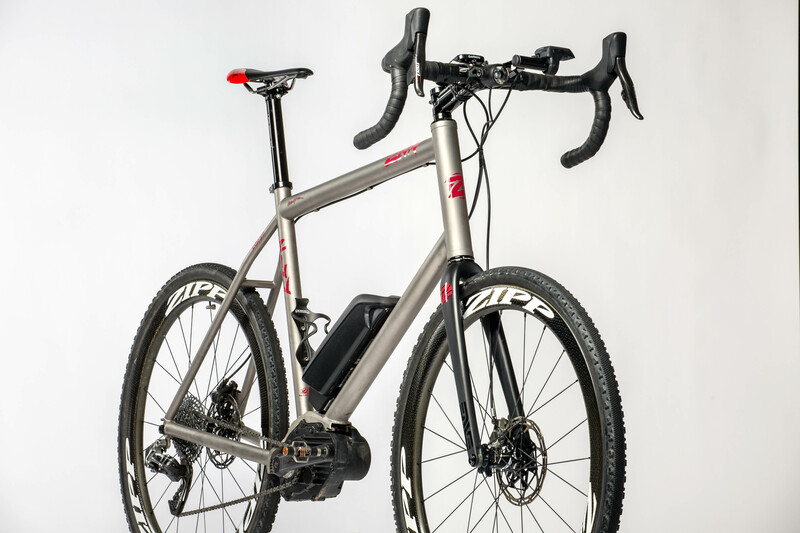 **All Zinn bicycle frames can be built for cable shifting, electronic shifting, wireless shifting, disc brakes, rim brakes, through axles, quick release, and most anything else. Rack and fender mounts available upon request. 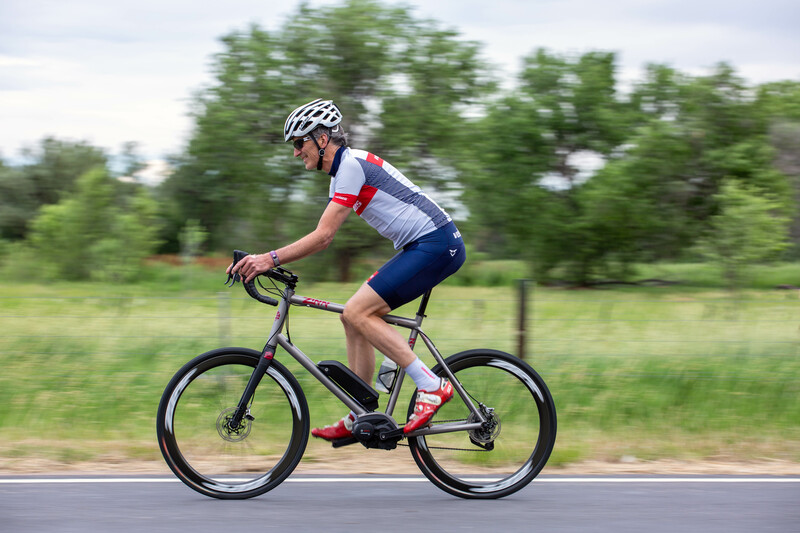 Lennard has been riding a custom eZinn titanium e-bike since January of 2018 due to his heart arrhythmias that have been keeping him from doing the long mountain rides that he so loves. The e-bike has been a life changer for him. It has enabled him to, once again, ride with friends through the Colorado Rockies and commute around boulder without worrying about his heart. 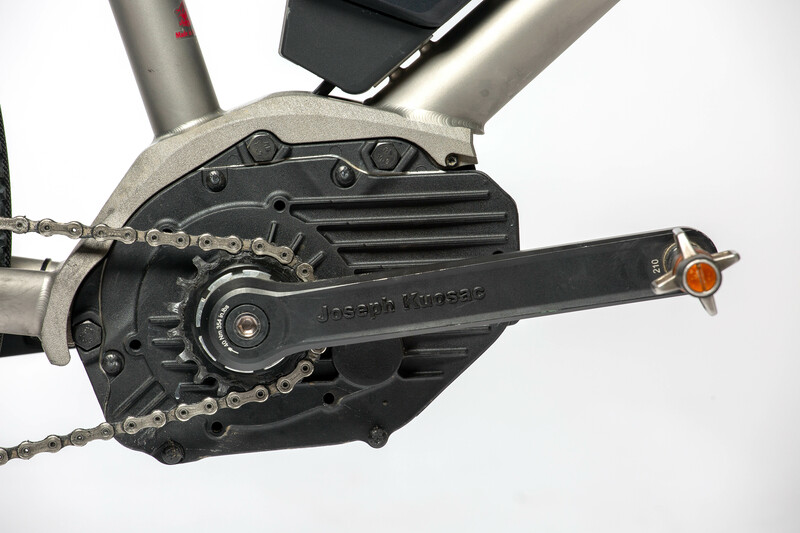 We believe that the e-bike revolution is here, and it’s going to help get more people on bikes who otherwise may not be able to ride anymore for health reasons or age. 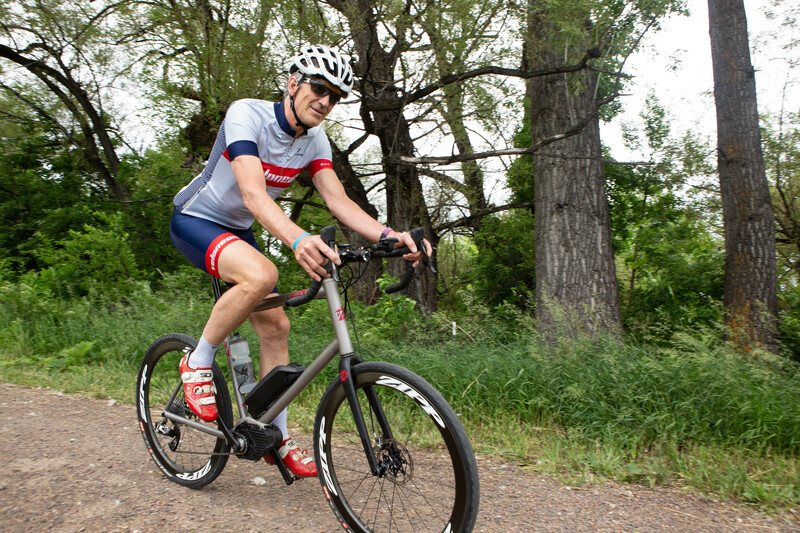 E-bikes are also an excellent way to lose weight since they allow you to do long rides at moderate effort, which burns more fat than carbohydrates. **Motor included is the Bosch Performance Line with max speed of 28mph and max power output of 550 watts. Bosch 400 wH battery included. Display and charger included. Upgrade to 500 wH battery optional.